FBCX’s commitment to missions runs deep. From its founding in 1826, FBCX has continually sought to embody the Gospel both in our area and around the world. From starting many Baptist churches in the Macon area to establishing the first Southern Baptist hospital in China in 1903, FBCX’s mission has extended grace to neighbors near and far. To this day, missions and service are vital in the life of FBCX. 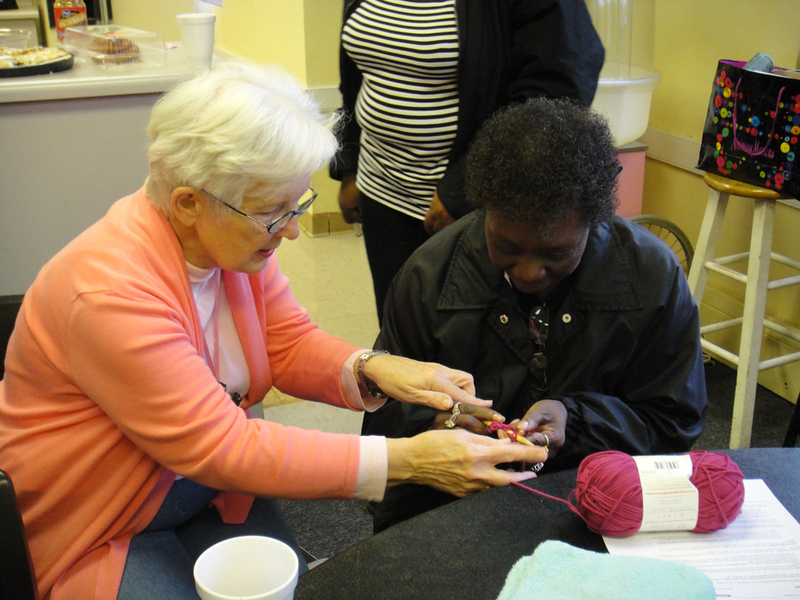 There are many ministries through which our members and friends in the community show the love of Christ to the community around them. As downtown Macon continues its renaissance, FBCX is committed to showing the love of Christ to our community. 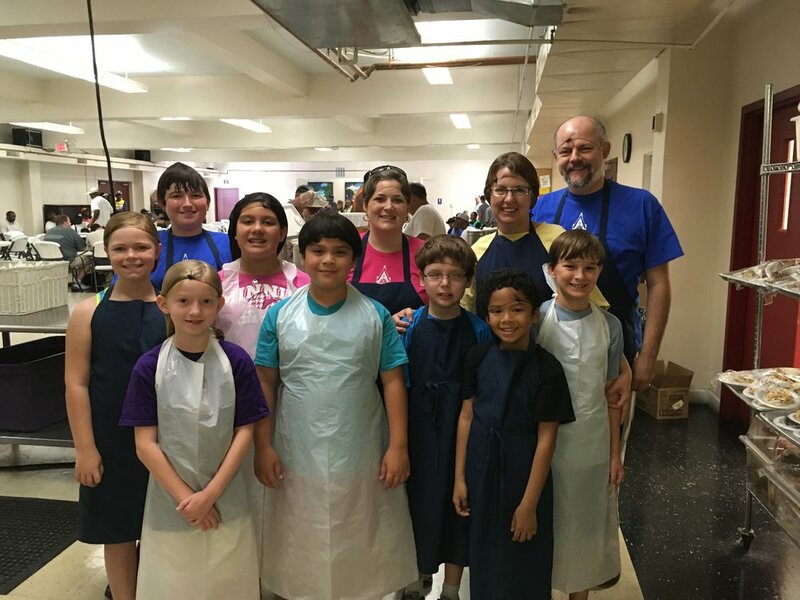 Backpack Ministry: FBCX partners with Agnes Barden, Matilda Hartley, and Walter Jones Elementary Schools to provide food-insecure children access to healthy food options over the weekends and holidays when school is not in session. 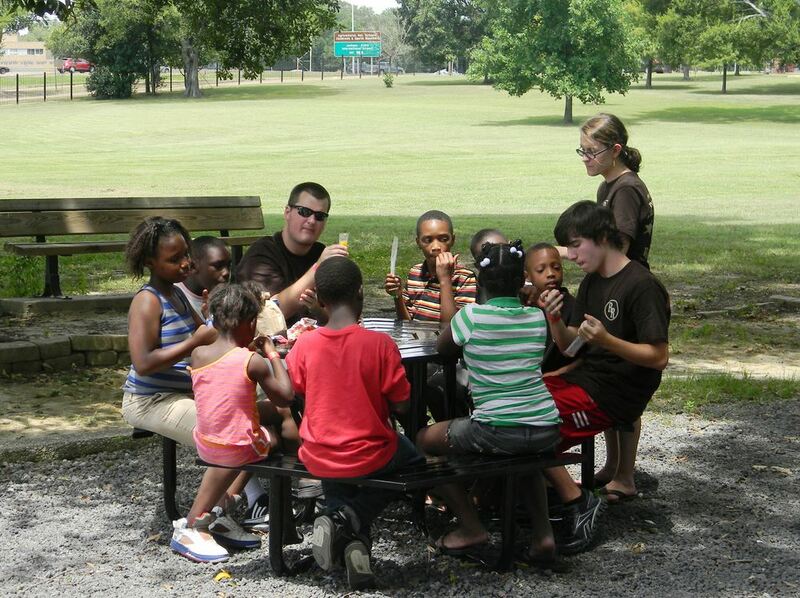 Crisis Closet: FBCX distributes food to the underserved of Middle Georgia once a month. Circle of Hope: FBCX women helping women in need on issues of nutrition, job skills, computer skills, and earning money. COH also works to develop computer proficiency and operates the FBCX Christmas Store, where toys and gifts are sold at a discount rate to those in need. Daybreak: Daybreak is a day/resource center that provides Macon's homeless population with critical services, all in one place. 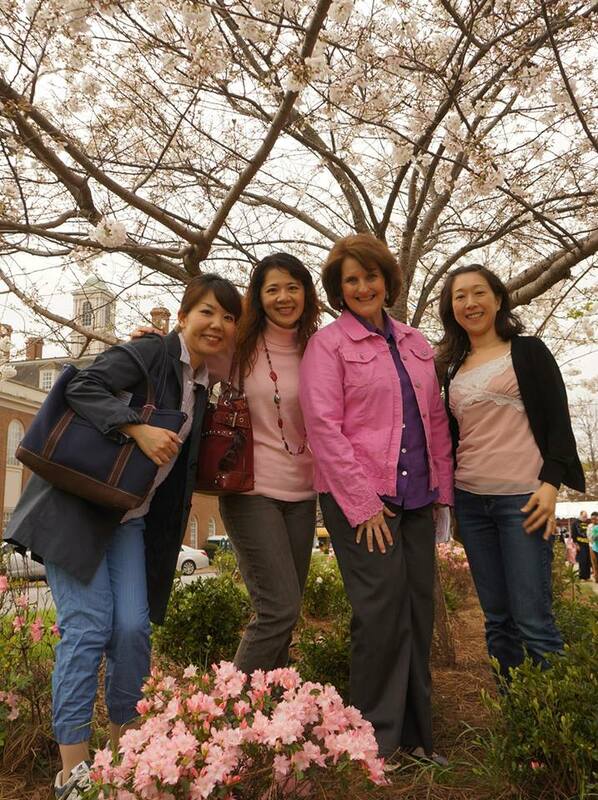 Language Ministry: A ministry designed to facilitate those in our church and community desiring to learn English, Spanish, and Japanese. Global Women: An organization of women who meet quarterly with an emphasis on advocacy for women’s issues and projects to help women around the world and locally. 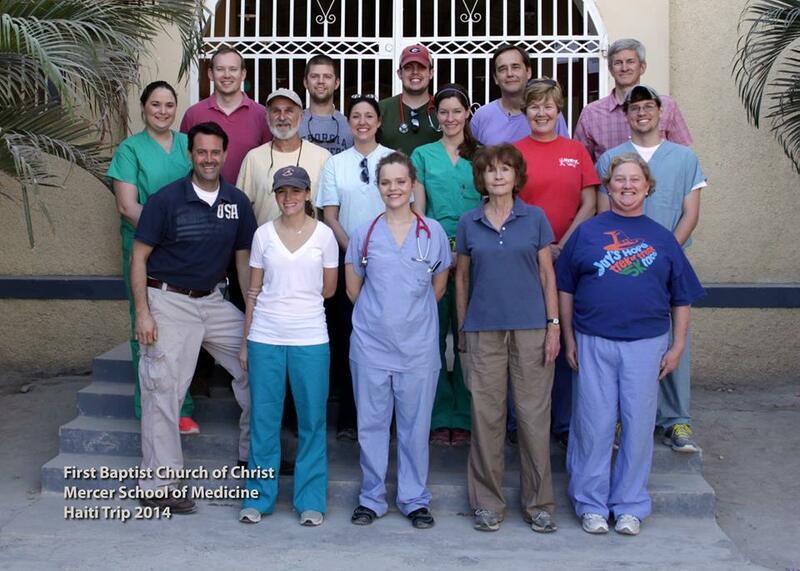 Haiti Mission Teams: With a partnership with Haiti Outreach Ministries, our church sends teams to Haiti to operate medical clinics and work on a school designed by one of members. Macon Area Habitat For Humanity: Integral to Macon Area Habitat for Humanity's work, FBCX members regularly work and contribute to this great ministry. Through direct service, work, or in-kind gifts from our members, FBCX has been a part of every Habitat house built by Macon Area H4H. Rebuilding Macon: Rebuilding Macon helps repair homes for elderly and disabled neighbors in our community. Volunteers in Schools: a mission to the poorest schools in our county to help children read. 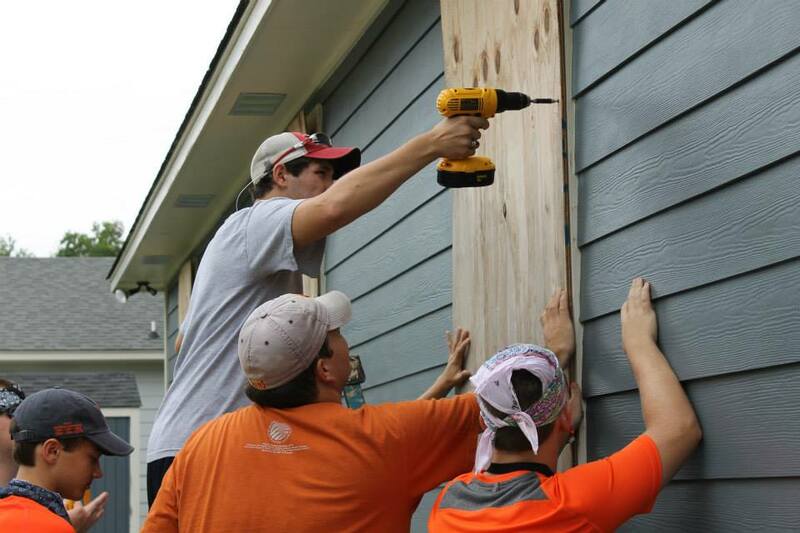 Youth Mission Trips: Recent trips have including working with Koinonia Farm, Andrew Stewart Center in Atlanta, Touching Miami with Love, various urban ministries in Washington, DC, hurricane relief in Mississippi through the Cooperative Baptist Fellowship, and Mission Arlington. 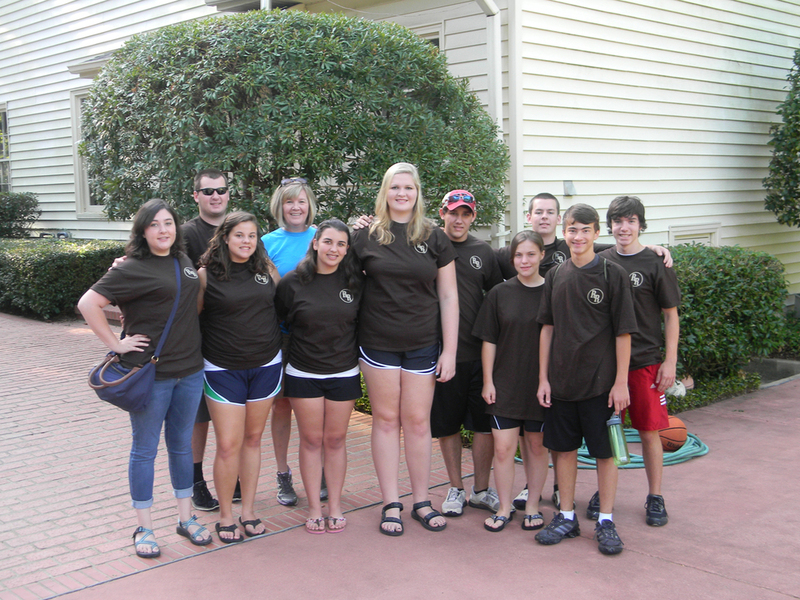 The youth also participate in Passport mission camps and CBFGA’s March Mission Madness. The main missions partners for FBCX are the Cooperative Baptist Fellowship of Georgia (CBFGA) and the national Cooperative Baptist Fellowship (CBF). Members of our congregation were intimately involved in CBF’s formation over 20 years and still remain very committed to its work. Through financial resources as well as our time and talents, FBCX supports the field personnel and ministries of CBF and CBFGA.